You ever have the overwhelming desire to eat something specific? These cravings can consume your head and make you do just about anything for whatever it is you are craving. Maybe you are craving chocolate, sweets or how about salty food? Did you know these cravings might actually be caused by something your body is lacking? Chocolate: Wouldn't it be wonderful if craving chocolate just meant you had a chocolate deficiency? What it can really mean is that your body is lacking magnesium. It is actually a pretty common deficiency. You can eat raw nuts, seeds, fruits, and legumes to fill that Magnesium deficiency. 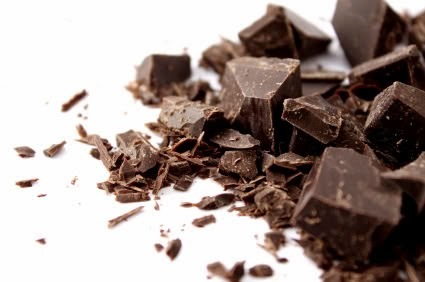 If you absolutely have to have chocolate, eat just a small amount of dark chocolate. 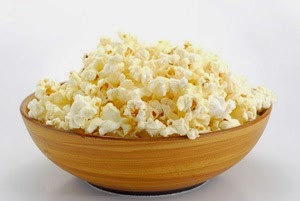 Salty Foods: Hormone fluctuations and a chloride deficiency are two reasons you may be craving salty food. Most hormone fluctuations are caused by stress. Try medication, breathing exercises, or stress management techniques to help with stress. If it happens to be your adrenal glands that are the issue, increase your B vitamins and eat more leafy greens. Now if you are lacking chloride then that could be corrected by eating fish and goat milk. 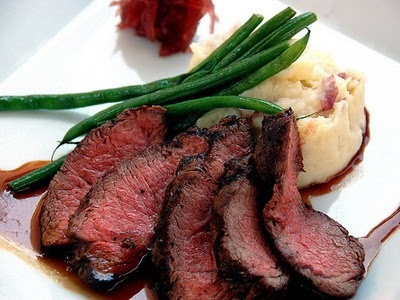 Red Meat: This craving may mean you have an iron deficiency. Now if you are woman going through menopause, you are more susceptible to this deficiency. Try to eat more iron-rich beans, legumes, beets, and lean red meat. Remember to keep your red meat consumption to a minimum. Something to also keep in mind, Vitamin C helps with the absorption of iron. 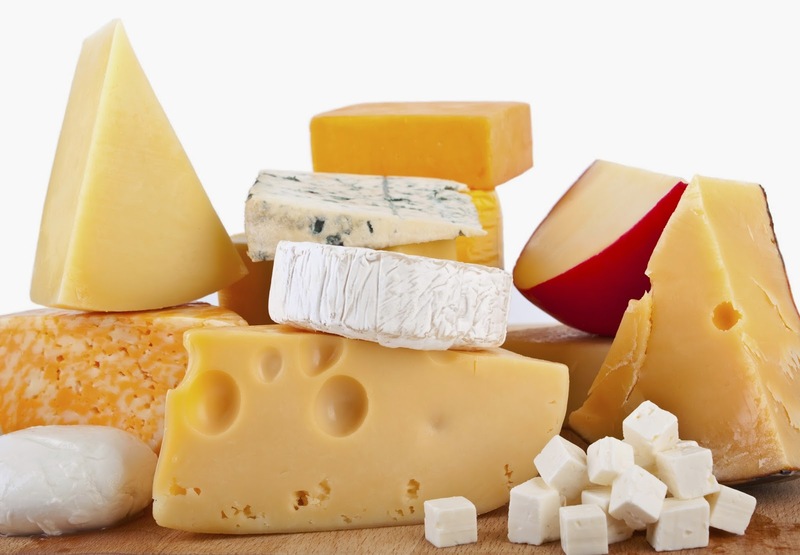 Cheese: Cravings for cheese indicate a fatty acid deficiency. Just like having a Magnesium deficiency, having a fatty acid deficiency is pretty common. Eating food with Omega 3s can help this. Fish such as salmon, walnuts, flaxseeds, and flax oil can help cut the cheese cravings. Chewing Ice: I found this one rather interesting. 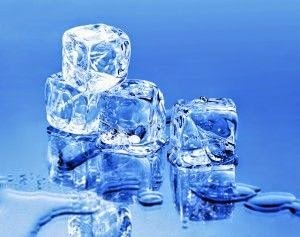 Just like craving red meat, chewing ice can mean you are iron deficient. When I read this to one to my co-workers she said she knew about this craving. When she was growing up, she constantly craved ice. She ended up being anemic. So go ahead and eat meat, fish, leafy greens, and even black cherries. 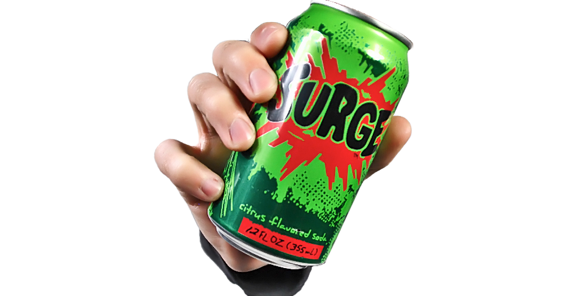 Soda/Carbonated Drinks: I don't drink soda so I don't ever crave this, but I do have a ton of friends who drink soda throughout the day. What your body may truly be lacking is calcium. Drinking milk, eating yogurt, and cheese can help with this problem. Leafy greens, seafood, legumes, and fruit also contain calcium just in case you want to try other food. 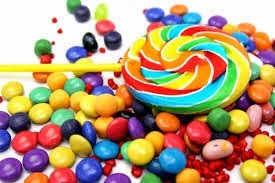 Sweets: Who doesn't crave sweets? Apparently your body may be lacking quite a few things. Some of them I didn't even know what they were so I had to look them up. So here they are: Chromium, Carbon, Phosphorus, Sulfur, and Tryptophan. Chromium is a mineral that is only needed in small amounts. It helps with digestion and control blood sugars. It can be found in cheese, broccoli, grapes, meats, and potatoes. Carbon can be found in fresh fruits. Phosphorus is in chicken, beef, liver, fish, eggs, dairy, nuts, legumes, and grains. Sulfur is found in cranberries, kale, and cabbage. Tryptophan is an essential amino acid that can be found in common foods such as meats, seeds, nuts, eggs and dairy products.